Pediatric nursing can be a satisfying career path. Some pediatric nurses choose national certification in order to earn more money, receive bonuses, and gain a competitive edge in the job market. Certification validates a nurse’s expertise, knowledge, and critical thinking skills. Two organizations offer pediatric nurse certification: the Pediatric Nursing Certification Board (PCNB), and the American Nurses Credentialing Center (ANCC). Each has an exam, requirements for continued certification, and eligibility criteria. The CPN exam is not specifically designed for hospital nurses. Other eligible clinical experience can include ambulatory care, school-based nursing, home health, clinical research, or public health. The CPN certification is nationally recognized for Magnet designation, which makes this one of the most appealing pediatric certifications for hospitals. 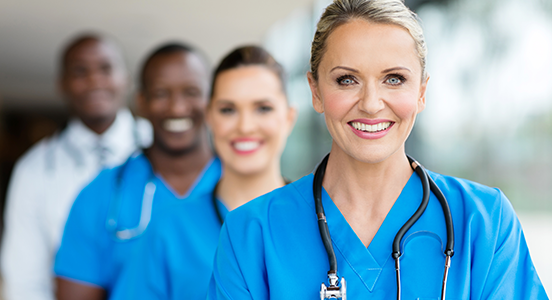 Currently, there are over 25,000 nurses who have earned their PCN credential. The PNCB website is a valuable resource for additional information concerning the exam, including costs, renewal fees, contact hours, and review courses. The American Nurses Credentialing Center pediatric nursing board certification examination is a competency-based examination. The ANCC is designed to promote excellence in nursing through certification. The RN-BC certification is also recognized for Magnet designation. According to Payscale.com, the median hourly wage for a pediatric nurse is $25.88, and the median annual salary is $54,936. Nurses in pediatric ICU are noted to earn 38% more than the national average, whereas those in NICU earn only 7% above average. NurseJournal.org notes $65,000 as the average annual salary for pediatric nurses. There is no available data on increased salary after certification, although higher earnings are assumed to be the optimal result of certification. 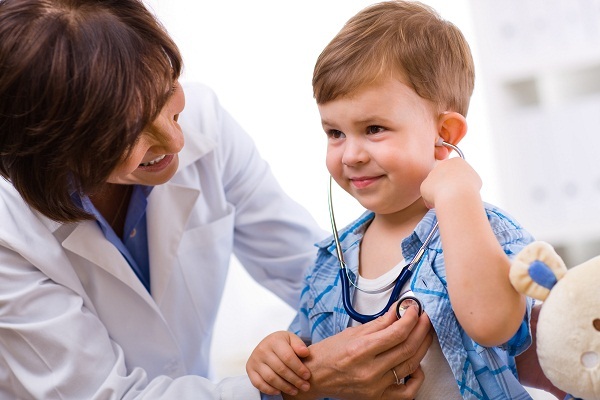 Regardless of the pediatric certification obtained, becoming certified carries a strong sense of professional pride. It indicates that you have a specialty knowledge beyond RN licensure. Board certification is recognized by employers, colleagues, as well as patients and their families.